The Ape Escape series, known as Saru Get You in Japan, is a platforming franchise developed by SCE Japan that sees players capturing "evil" monkey and restoring order to the world. 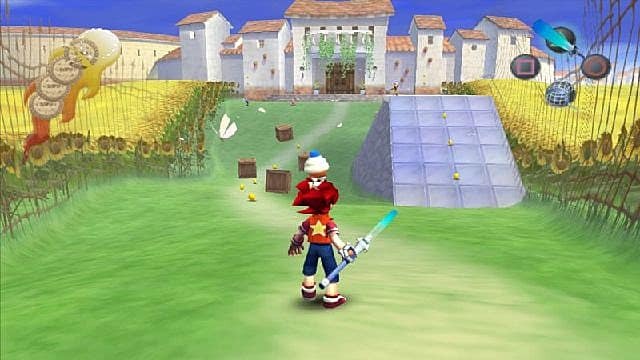 The first game in the series was released in 1999 on the original PlayStation and since then, Ape Escape has seen two sequels, a PSP remake of the original game, and various spin-offs and party games. On top of that, characters from the series have made guest appearances in a few other PlayStation games. 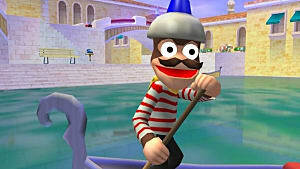 The last mainline game in the series, Ape Escape 3, was released for the PlayStation 2 in 2005, so players have not seen a new entry in the franchise for 12 years. 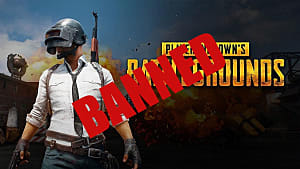 Now would be the perfect time to bring the series back. With a Ratchet & Clank remake released in 2016 and the Crash Bandicoot N.Sane Trilogy coming in June -- as well as PlayStation 4 ports of the Jak & Daxter series on the way -- Sony would be crazy not to have something Ape Escape related in the works. 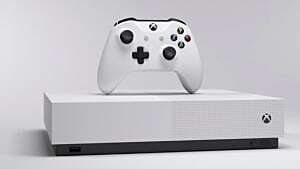 The mainline series skipped an entire console generation. And that's just not acceptable. It might not be that easy for the game to make a return because players may not realize the importance of Ape Escape. 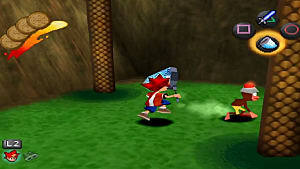 The controls of Ape Escape are heavily centered around the analog sticks, with the original being the first game to require the use of the PlayStation's DualShock controller. Unlike other platformers of the time that often used the D-pad for movement and the X button for jumping, Ape Escape reinvented the then accepted and conventional control scheme found in many games. 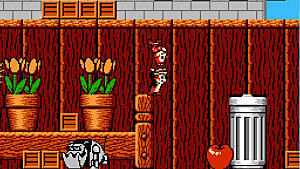 The left stick moves characters throughout the world, while the right stick operates the player's selected gadget. 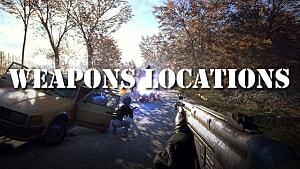 The R1 and L1 buttons cycle through inventory items. By today's standards, that sounds banal, but during the PlayStation era, it was revolutionary. Bringing the game back with a modern version of this control scheme could interest players, as it helps make the gameplay more unique, and as many have seen with the release of Snake Pass, unique controls are great when done well. Perhaps the touchpad on the DualShock 4 could be integrated in a clever way, similar to Tearaway Unfolded or Gravity Rush 2. Ape Escape 2 featured a new main character named Jimmy, new gadgets, and new minigames. Another notable feature of Ape Escape 2 were the five new boss characters known as The Freaky Monkey Five, an elite team of smarter-than-average monkeys whose abilities were enhanced by eating special bananas. These particular monkeys all have different skills, and can be really annoying to fight. 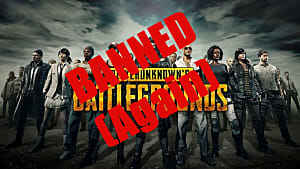 However, the gameplay continued to revolve around use of the analog sticks, so there wasn't too much of a change. In Ape Escape 3, there are two characters -- a male character named Satoru, and a female character named Sayaka, who has the ability to leave certain monkeys starstruck and immobilized due to being a pop sensation. Ape Escape 3 had fewer gadgets, but instead had a device that allows characters to morph into different forms. The monkeys could also steal certain gadgets and use them against the player. Ape Escape 2 may not have had many improvements, but Ape Escape 3 shows that the series was clearly getting better and heading somewhere. So why didn't we get Ape Escape 4 for the PlayStation 3 or Vita? Well, there is one possible, yet simple answer. 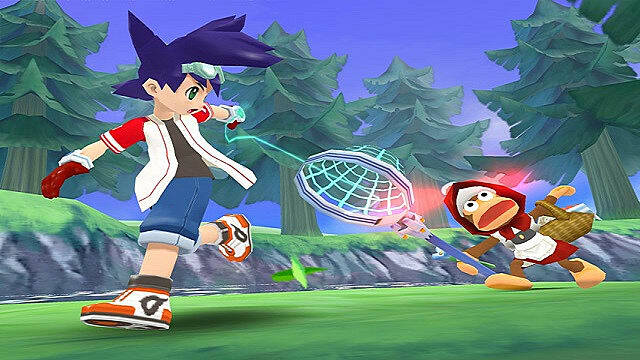 The reason we haven't yet gotten Ape Escape 4 may be because those responsible for the series were focusing on spin-off titles for several years. The first few spinoffs came between the release schedules of each mainline game, but Ape Escape saw five different spin-off games after the release of Ape Escape 3. These ranged from party games to racing games, to role playing games and even a separated spin-off series for PlayStation Portable known as Ape Escape Academy. The last game related to the Ape Escape series was PlayStation Move Ape Escape in 2011, an on rails game that utilized the PlayStation move motion controller. And although not a true Ape Escape game, the goal was still to catch monkeys. 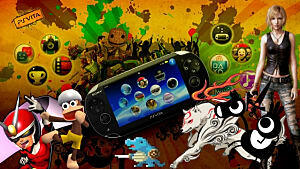 Unfortunately, the PlayStation move spin-off received largely negative reception, with some claiming it felt like a "bargain bin Wii title" instead of a fleshed out spin-off. 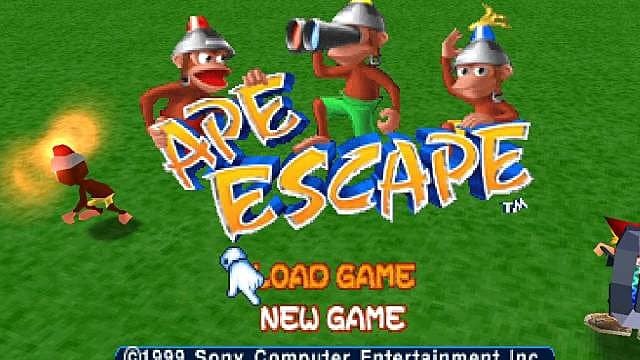 The negative reception may have discouraged the team from making another Ape Escape game, not realizing that a few years later, many fans would want the return of the primate capturing franchise. Will We See Ape Escape 4 Soon? 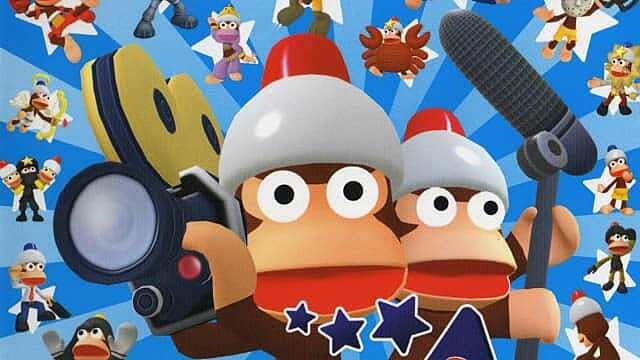 At the moment, nobody truly knows if a new Ape Escape is in the works. 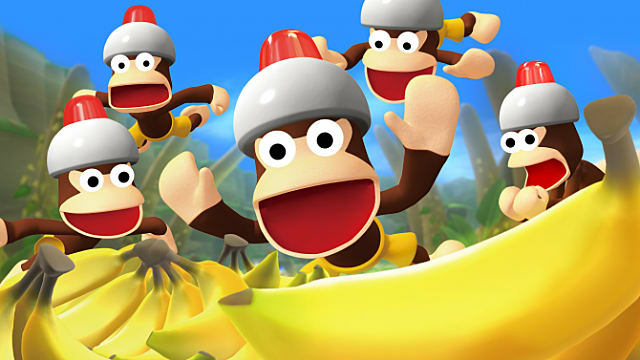 Since it's been over a decade since Ape Escape 3, and about six years since the last game in the Ape Escape series (which was terrible), it's about time for the intelligent helmet wearing monkeys to run rampant through the world again. The franchise may have missed the Year of the Monkey, but maybe we'll see a new game in the series finally announced sometime later this year. 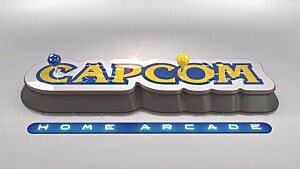 Do you think a new Ape Escape game will be announced soon? Which Ape Escape game is your favorite? Let us know in the comments!